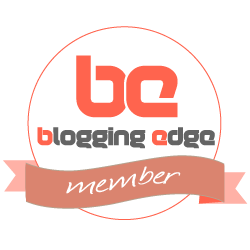 What qualifies someone to write about something? I’ve been through a tun of cities all over the world, but in the few years there have only been a few which I have spent 3 days or more in. So to all the cities and destinations I have only glided through, apart from my personal experience I feel like I can’t really create a post ‘Top things to do in…’ Because quite frankly I do not know. Luckily San Francisco does not fall into that category. Firstly, San Francisco is, in my opinion one of the most beautiful cities ( if one looks over the homeless- more on that later). With temperatures not adjusting that much throughout the year, ranging from around 10-20C one could probably get away with wearing that same outfitting everyday and not feeling too uncomfortable. The Chinese Fortune Cookie. Well it’s not actually Chinese. In fact many sources suggest that it was invented in San Francisco over 100 years ago. The man who is credited with the Fortune Cookie was actually Japanese. Makoto Hagiwara was actually the caretaker of the Japanese Tea Garden and is said to have created the cookie at sometime between 1890 and 1990. I have actually been to the cookie factory. Well. Kind of. There was some sort of weird filming going on at the time and we decided to move on. I’ve been outside the cookie factory. Here’s a photo of opposite the cookie factory in North Beach. ..Is not called so because of its colour, because quite frankly the bridge is red. ( sorry.. international orange) Once doped ‘the bridge that couldn’t be built’ It is now noted as one of the modern wonders of the world. The bridge opened in 1937 after 4 years of battle against fog, tides and winds. The name actually comes from ‘The Golden Gate Straight’ – the entrance from the Pacific Ocean to San Fran Bay. The Straight was named by army officer John C Freemont who took a particular liking to the beauty of the area in 1846. It reminded him of the ‘Golden Horn’ in Istanbul. ( two years before gold was even discovered in California.) Thus has absolutely nothing to do with the Gold Rush. 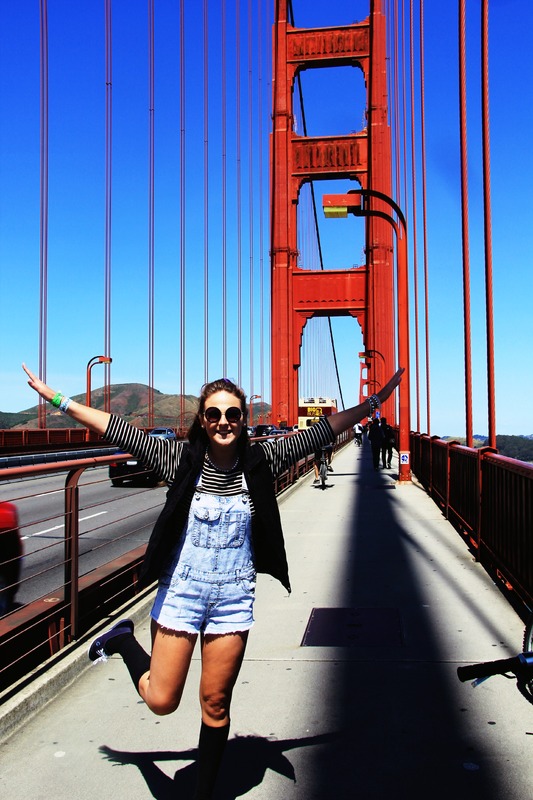 Another quick fact about the GGB- It is the second most jumped bridge in the world. Since opening 1600, people have jumped. ( including 16 in 1014) . One person has survived the fall. 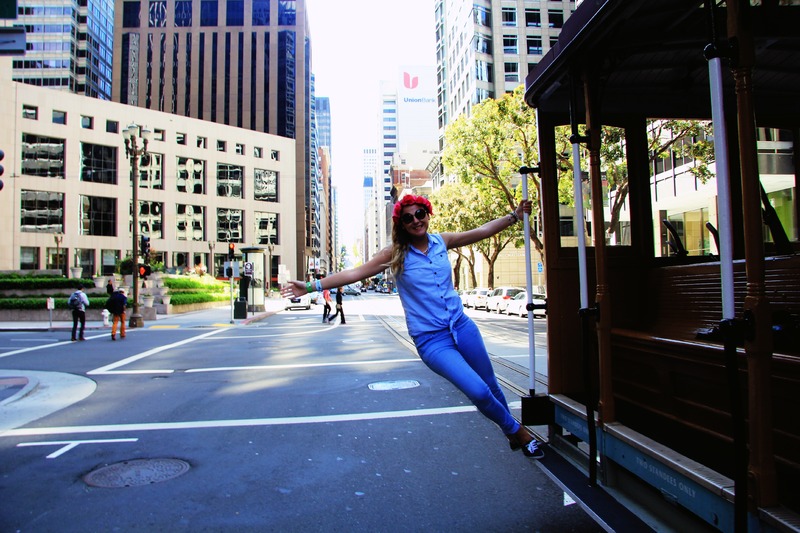 One of the most famous attractions in the city are actually the last manually operated cable cars in the world. Otherwise known as ‘The Moving Landmark’ there are currently only 44 on the road. ( prior to The Great Earthquake in 1906 there were 600). There are 3 existing lines for you to travel along and soak up the Californian sun (and winds). The oldest of these is the California Street Line, offering fab views of The GGB. 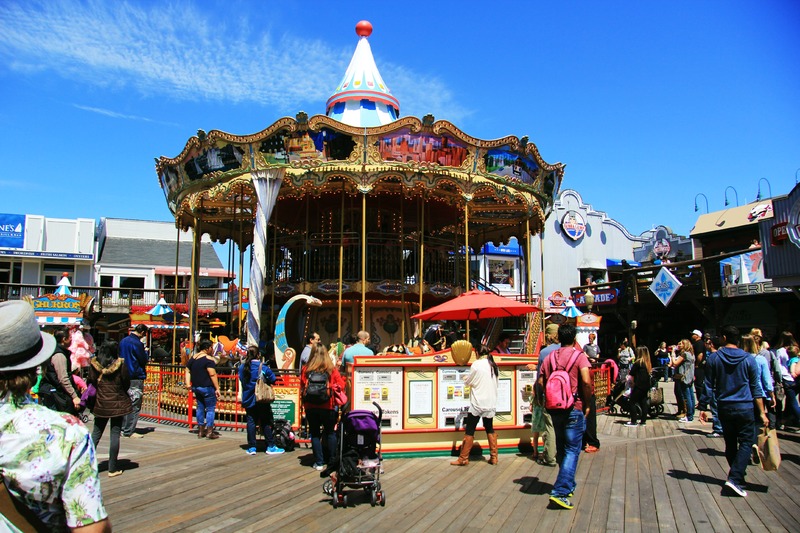 The current fair is $7 ( one way as of Aug 2015) May seem a little pricey but firstly San Francisco is, and secondly its like a fairground attraction in itself. Do it, you know you want to. Okay so I have already spoken about the Fortune Cookie, but here’s a few more facts about food. Although native to ancient Egypt, Sourdough bread has close links to The City by the Bay. With the creation of the Boudin bakery in 1849 coinciding with the Gold Rush, the bread became popular. Gold miners became known as ‘Sour Doughs’ and to this day the 49ers mascot is nicknamed ‘Sourdough Sam’. The Martinez, the said Grandfather of the Martini was created in the late 1800’s. It is said that the first cocktail was mixed by Jerry Thomas in the Occidental Hotel. Although Clam Chowder in a bread bowl has become a rather iconic dish of San Fran, the chowder itself has its origins in New England. Okay, something you will know. San Fran has a LOT of hills. In fact it has 74. 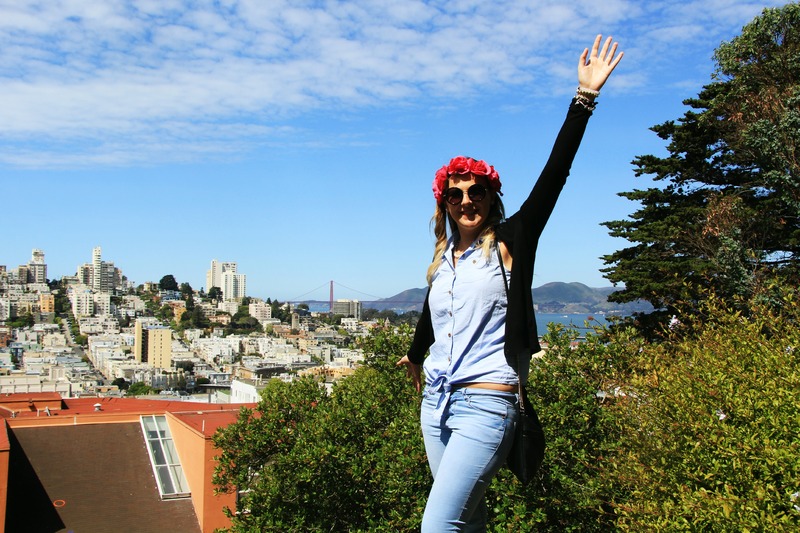 One of the most famous hills is ‘Telegraph Hill’ After climbing up the other side to whiteness stunning views of the city from Coit Tower, the most scenic way to descend is to follow the 400 steps down Telegraph Hill. Along your way you’ll find beautiful displays in back gardens and cute houses along with a fair few parrots. 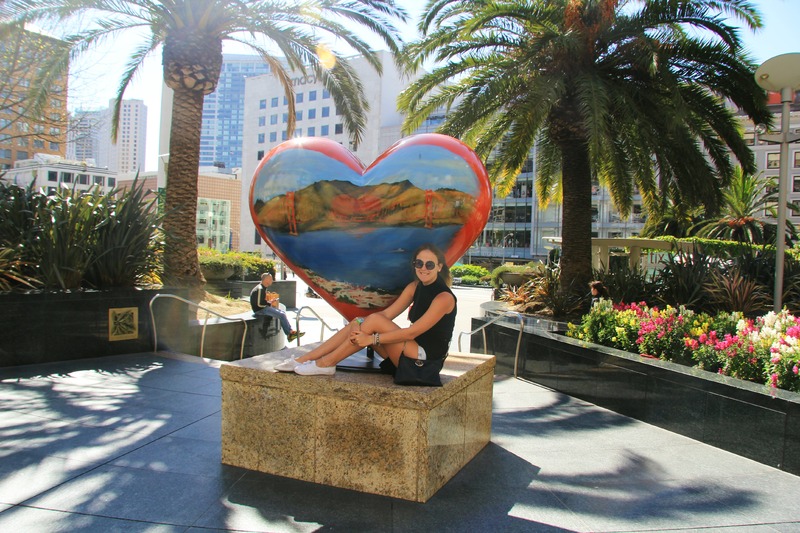 Once you get to the bottom, you’ll arrive at the Embarcadero where you can easily reach the cities piers or head back to Market Street by walking ( around 20 minutes) or cable car. Nevertheless, on top of any hill you will get a stunning view of Victorian turrets, parks and forests. It will be worth the muscle strain in your poor poor legs. Tony Bennet Left is heart here. Hope you enjoyed, Please comment with any other fun facts about this fantastic city. 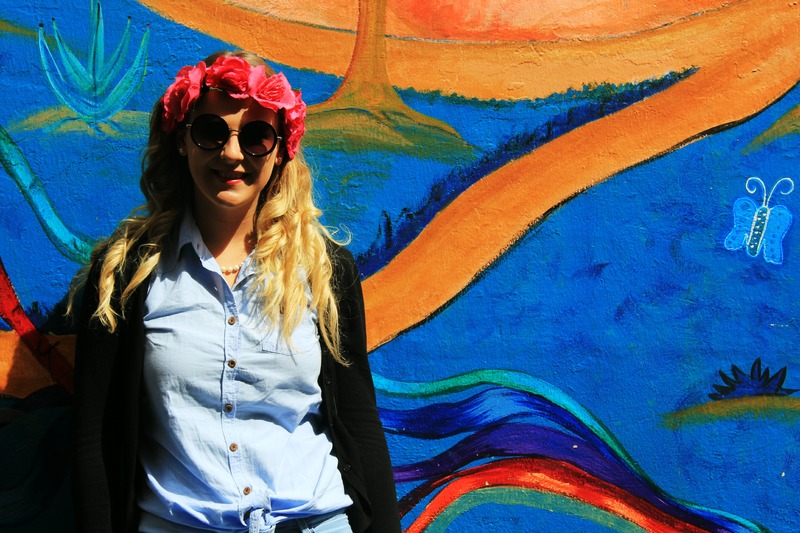 Wear flowers in your hair.